Join us for a special evening with artist, Jamie Lee McMahan. Jamie Lee McMahan has received honors in the Portrait Society of America International portrait competition. 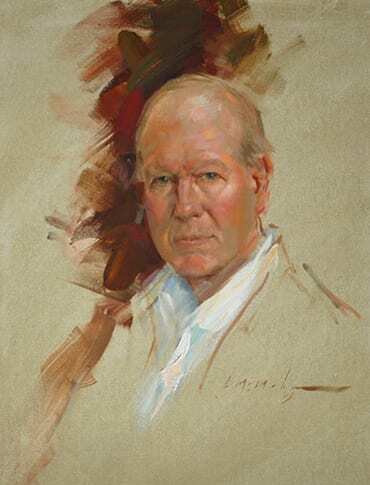 He has painted senators, governors, mayors, judges, university presidents and more. Included among his many portrait commissions is Alex Haley, author of Roots. Guests are welcome or Join now.